Solid Wood Flooring is individual pieces sliced from high quality, sap free lumber, which are profiled and manufactured as flooring. The Vitofloor collection of Solid Wood Flooring is the most extensive series, which can also be customized as per the varied requirements. It signifies a niche and tasteful style to compliment any room setting. Our company is renowned to be having the largest variety of solid wood flooring. 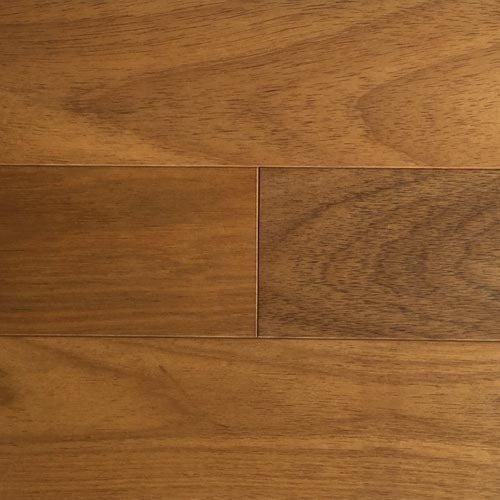 African Teak Solid Wood Flooring is among the very best in its class. 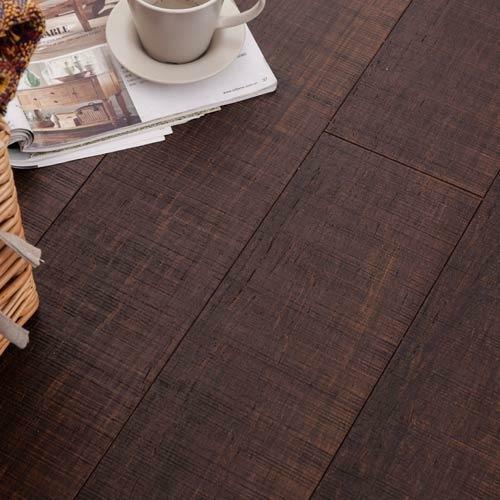 With timber being sourced directly from the African forests, this flooring is crafted with a unique and sophisticated finish. African teak solid wood flooring can be made available in multiple sizes and with different surface textures. Also available in herringbone, chevron and parquet. 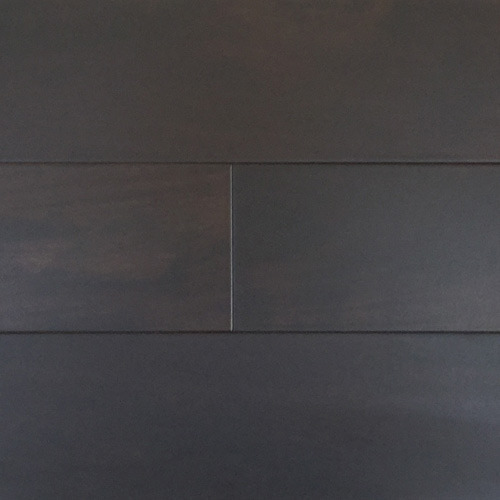 Our Bronze Solid Wood Flooring is the latest design to be added to the collection. This is manufactured with bamboo strands being weaved and bonded together to form a strong material. In addition, the flooring is stained and given a sawn-cut surface texture to give it added character. This series comes in fixed length sizes and in a variety of colors. We are a prominent manufacturer, supplier and trader of Ipe Solid Wood Flooring that is manufactured by only the highest grade of raw material sourced from the South American rainforests. This flooring is highly demanded and admired by our list of clients for its impeccable looks and smooth surface. Our quality controllers test the flooring in order to adhere to international standards. This series comes in fixed length sizes and in a variety of colors. Amongst other, Merbau, Walnut, Teak and Oak species are also available. 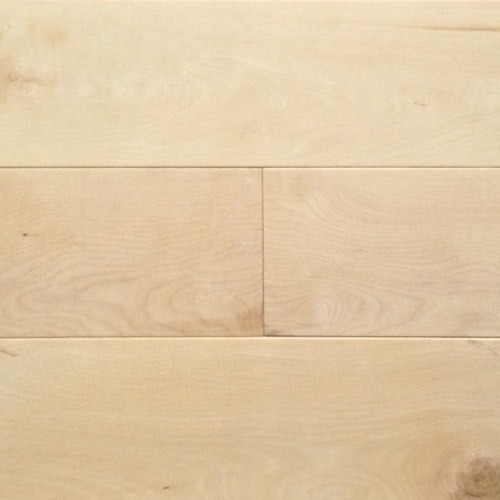 We have an excellent team of procurement specialist to identify only the best raw material for our Maple Solid Wood Flooring. Our flooring is regularly used in residential and commercial establishments, especially for sports use such as basketball to badminton courts. Our team skilled and trained professionals have tested these products as per international norms. Our flooring is also demanded for their easy installation, optimum quality, reliable performance and anti-skid nature. Looking for “Solid Wood Flooring”?